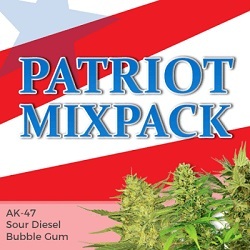 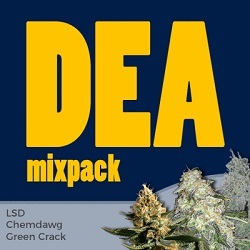 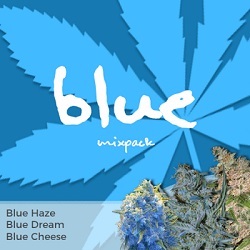 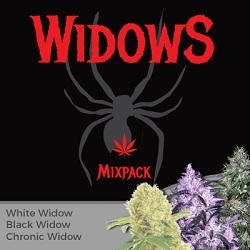 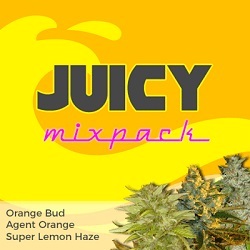 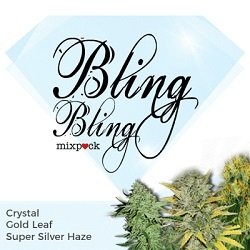 Best Mixpack Cannabis Seeds for sale online. 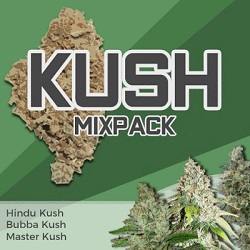 We offer a large selection of Mixed Seed Packs, with each containing equal quantities of three different strains. 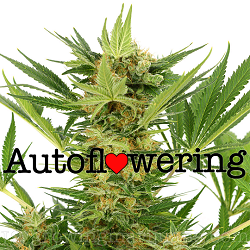 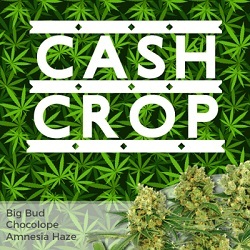 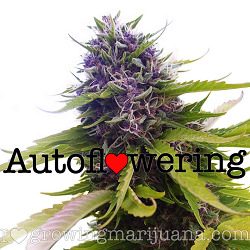 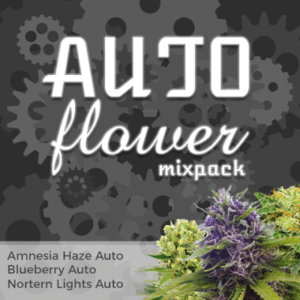 Choose from 9, 15 or 30 assorted seeds per packet, containing 3, 5 or 10 seeds of each strain. 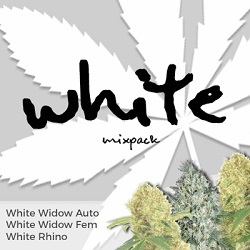 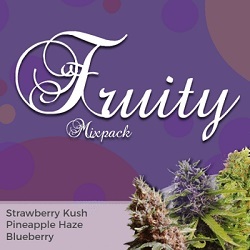 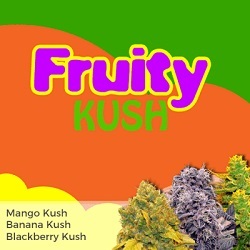 Every pack contains three complimentary strains, each containing similar underlying traits and characteristics. 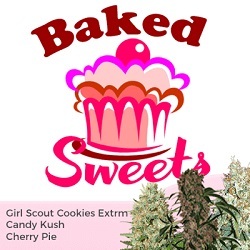 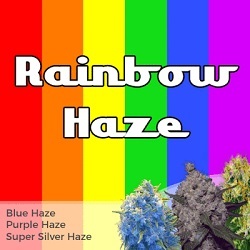 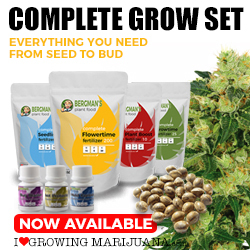 Completely feminized and guaranteed to germinate, these are the highest quality cannabis and marijuana seeds available. 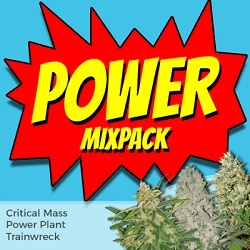 Whether you’re a beginner or ‘cash-cropping’ commercial grower, there’s a mixed pack for all levels of experience, taste and requirements, from powerful and potent, high THC strains, to those with more medicinal value, and increased CBD levels. 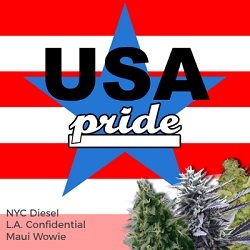 Enjoy free, guaranteed shipping to all parts of Europe and the USA, using the latest ‘stealth’ shipping and postal practices. 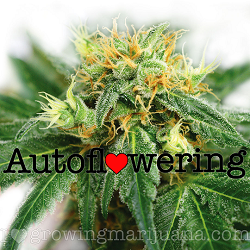 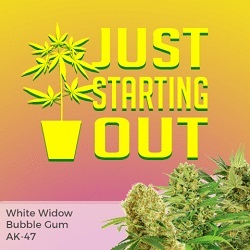 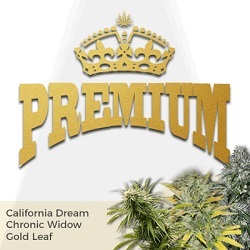 Shipped directly from I Love Growing Marijuana, one of the world’s leading suppliers of high quality cannabis and marijuana seeds, enjoy secure payment options and the best customer services available, including free downloads, and all the information you may need to cultivate a successful crop. 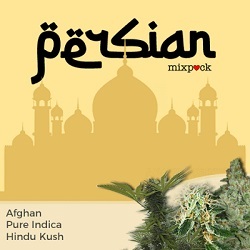 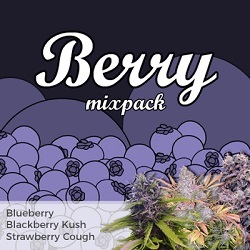 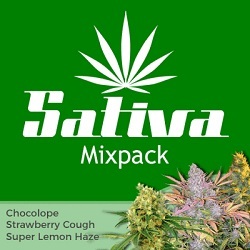 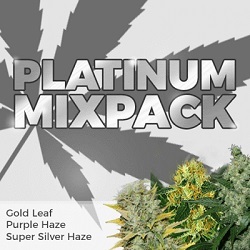 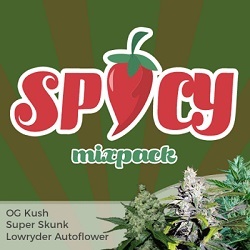 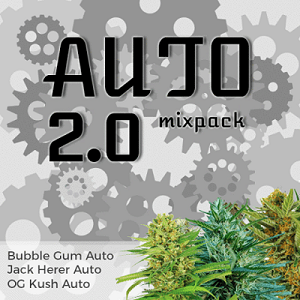 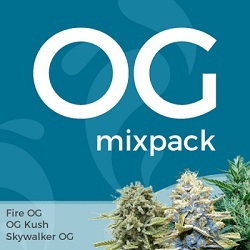 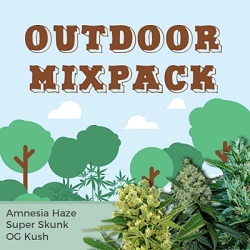 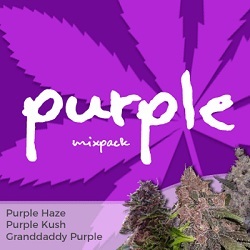 Click through any of the Mixed Cannabis Seed Packs to learn more. 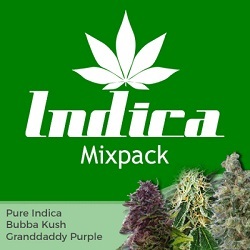 Mixed Cannabis Seeds with FREE Shipping, Delivery and Germination Guaranteed.